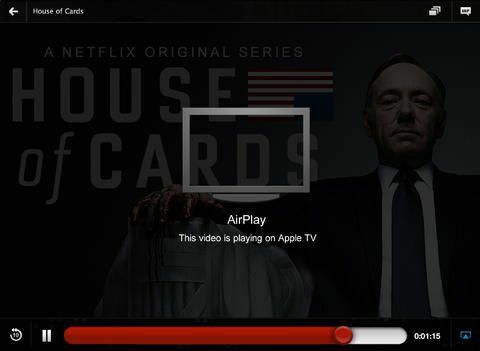 You can still watch Netflix on your iPhone, but you can’t cast with AirPlay any more. 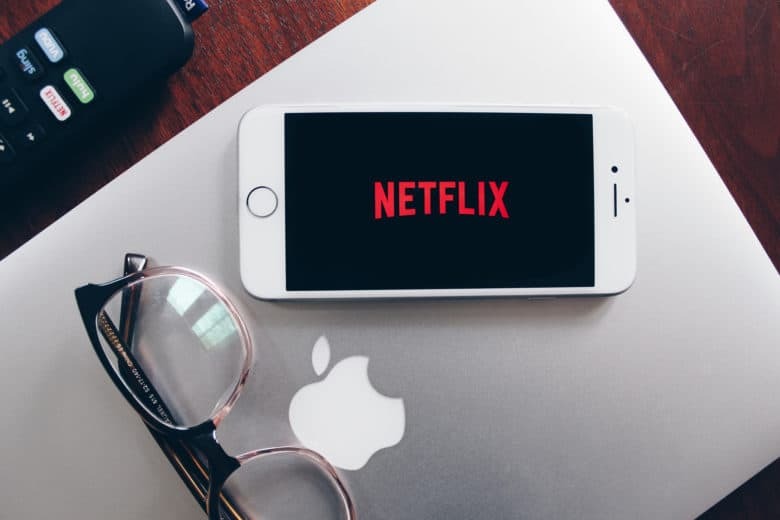 Netflix has explained why it stopped supporting AirPlay video casting in its iOS app. 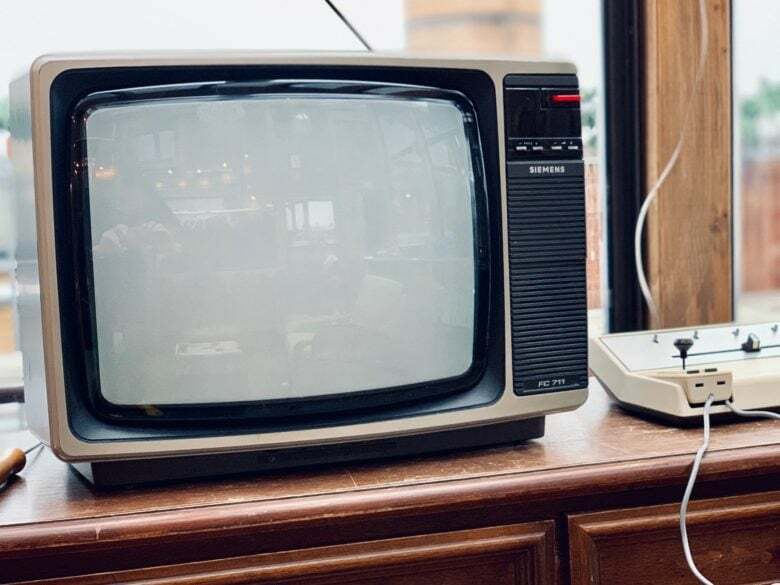 The change is a result of the new TVs with built-in AirPlay support being released, and apparently not in retaliation for the recent announcement of Apple TV+, a rival streaming service. 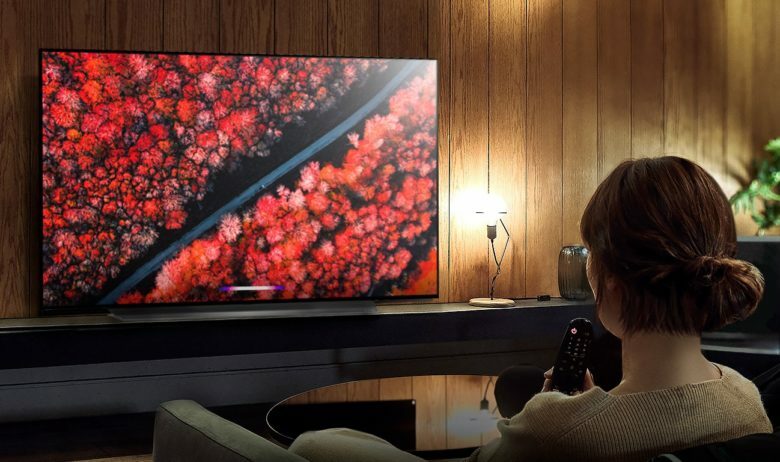 LG OLED TVs released this year will be among the first to support AirPlay 2 and HomeKit. The wait for LG’s first lineup of TVs with Apple tech built in is almost over. 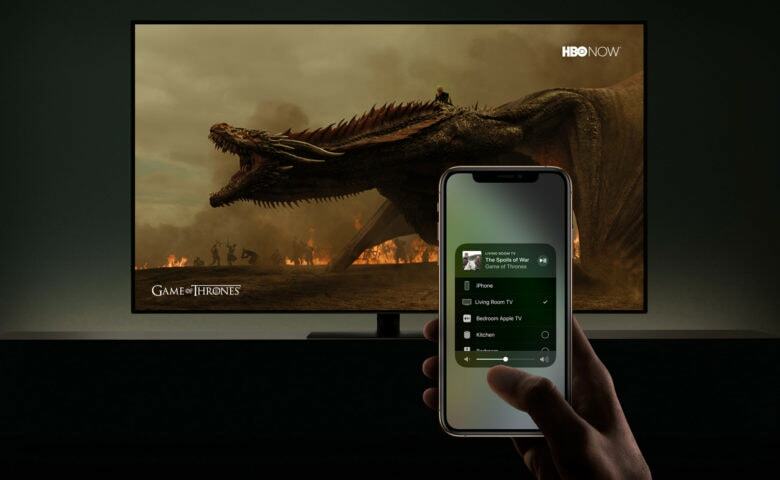 After unveiling them in January, the Korean company said today that it will begin rolling out its big-screen models with AirPlay 2 and HomeKit in April. These are apparently part of Apple’s move to broaden the availability of the video streaming service it’s expected to unveil in a couple of weeks. Streaming TV from your iPhone could soon be as easy as getting an inexpensive Roku box. iPhone, iPad and Mac should soon easily stream video to Roku boxes if an unconfirmed report is correct. Roku is reportedly talking with Apple about adding AirPlay 2 to its products. Apple has recently been working to significantly broaden the availability of its proprietary video and audio protocol. You kids don’t know how good you have it. Are you a late-night movie watcher with sensitive neighbors? 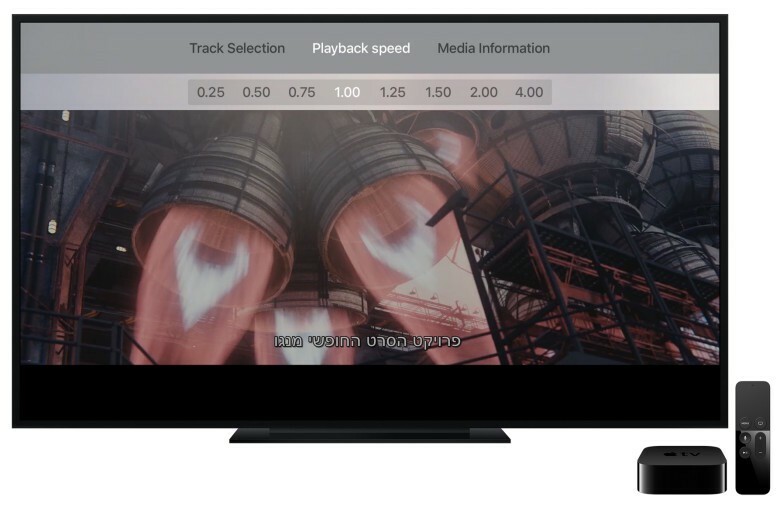 Do you hate watching your Apple TV with the volume set too low? Then you might love today’s tip. 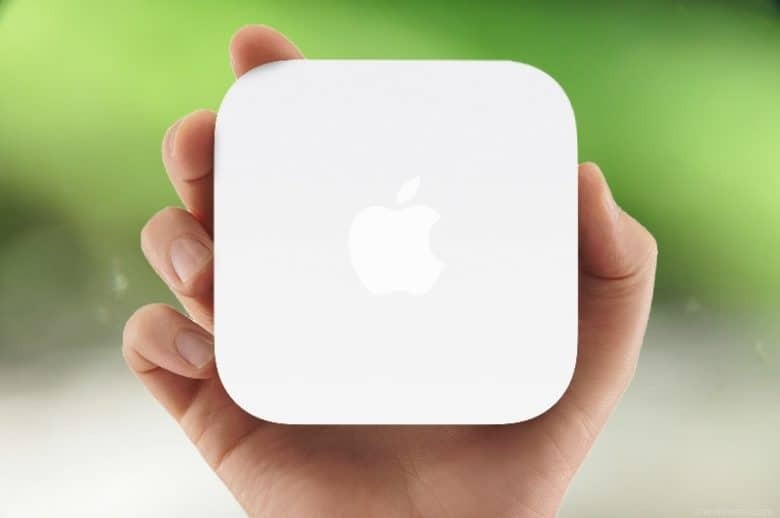 Did you know that you can use your AirPods with your Apple TV? Sure you did. But did you also know that you don’t need to dig around in your Apple TV’s menus to hook them up? There’s a Siri Remote shortcut that makes switching ultra-convenient. At WWDC 2017, Apple announced speaker support for the Home app, powered by an update to AirPlay. While introducing Airplay 2, they highlighted several speaker makers that would add support for the new protocol. Nearly a year later, iOS 11.4 finally launched with support for the updated wireless audio protocol. 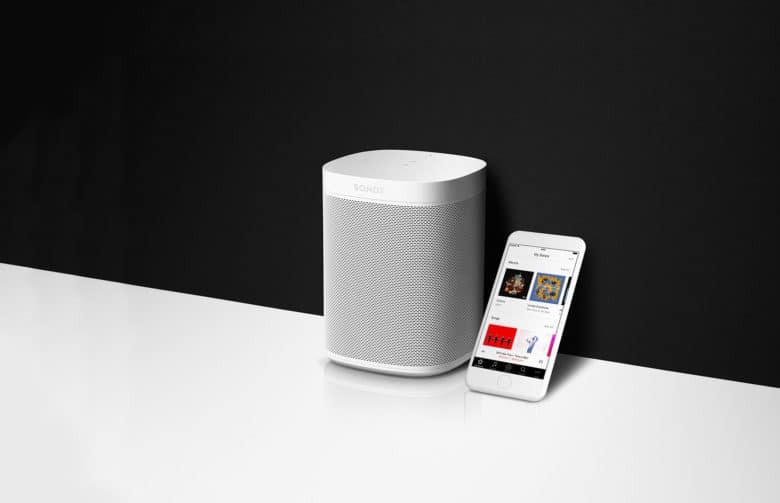 As of today – 4 months after becoming available in iOS – speaker manufacturer Libratone has made good on their AirPlay 2 promise.